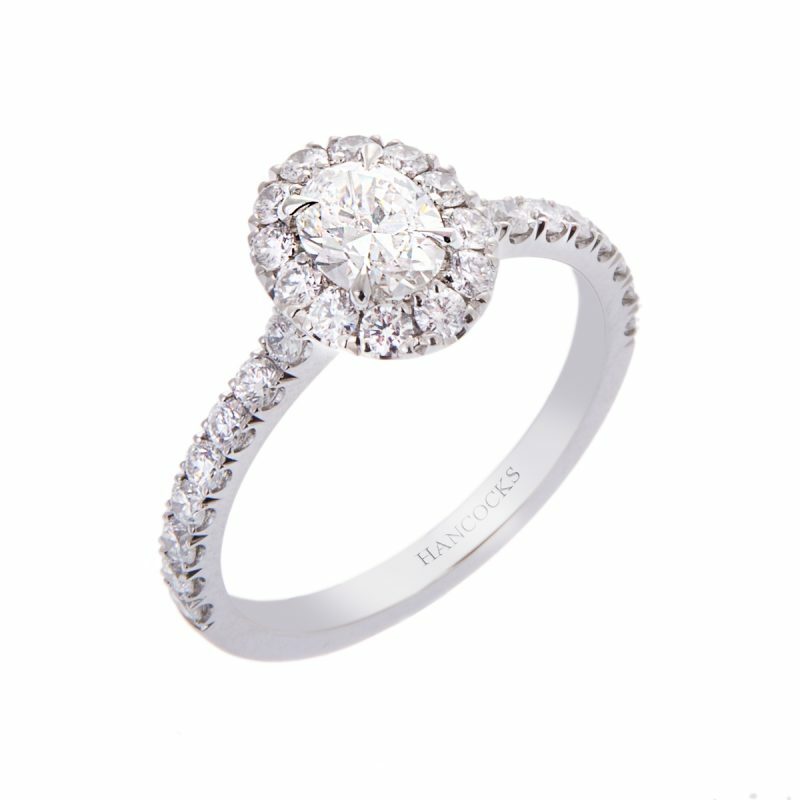 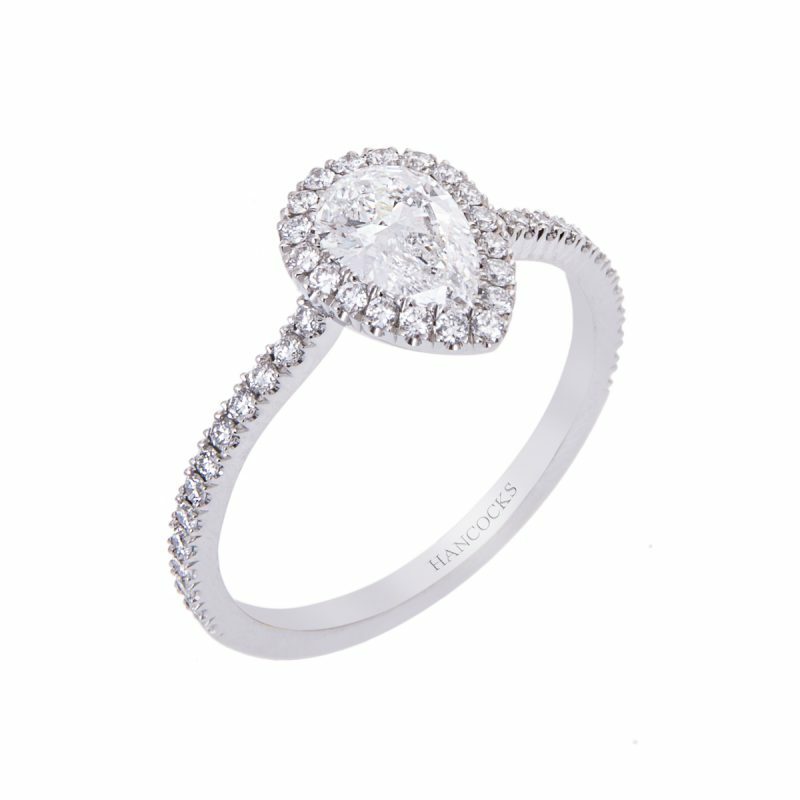 A GIA certificated 0.50ct oval cut diamond single stone ring mounted in a handmade platinum setting. 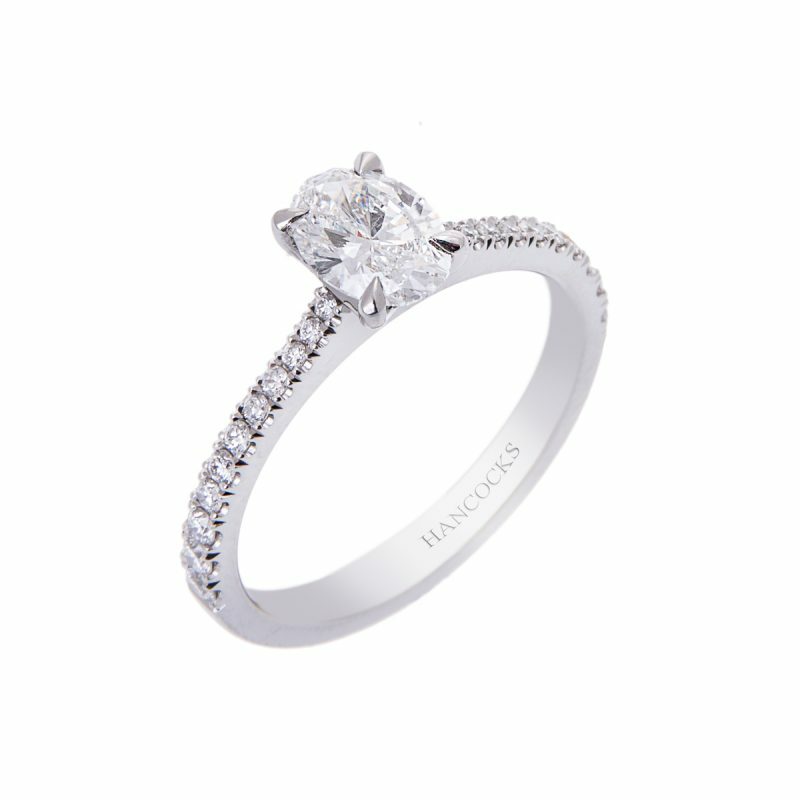 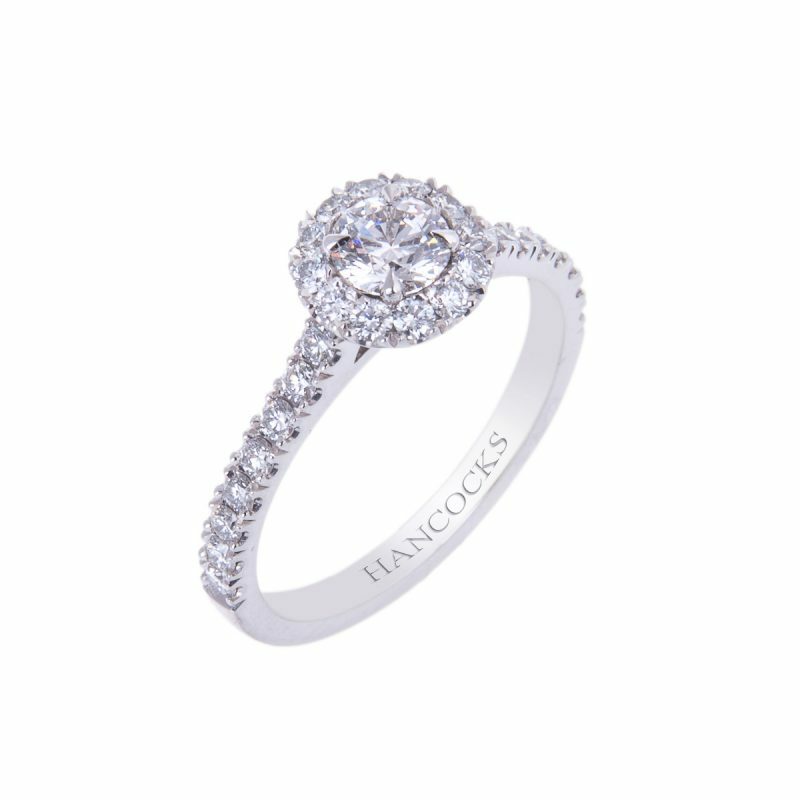 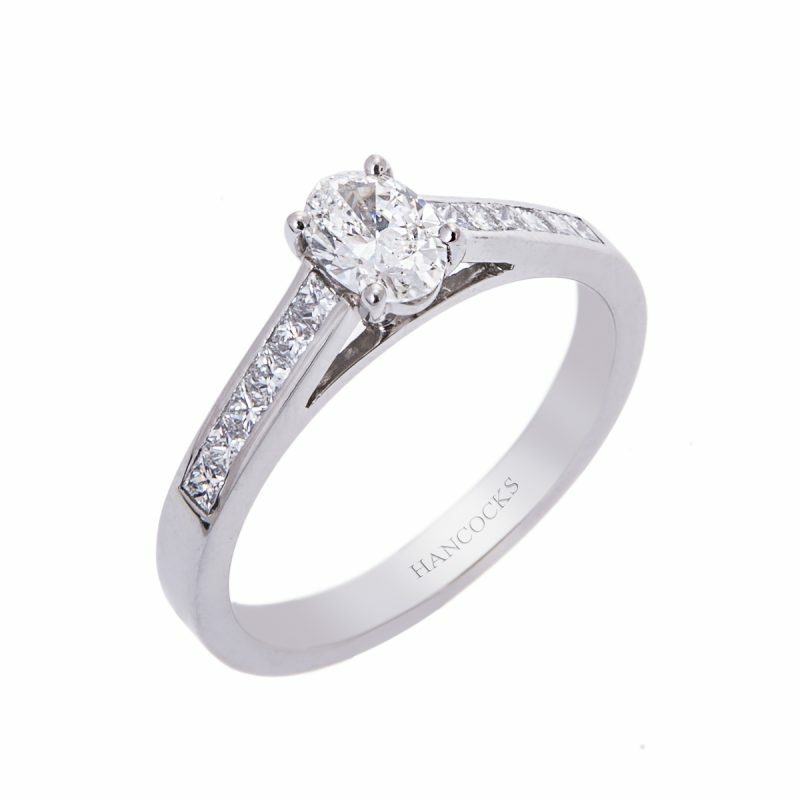 With an additional 0.62ct of claw set diamonds in a halo set frame with diamond set shoulders to add that extra element of sparkle. 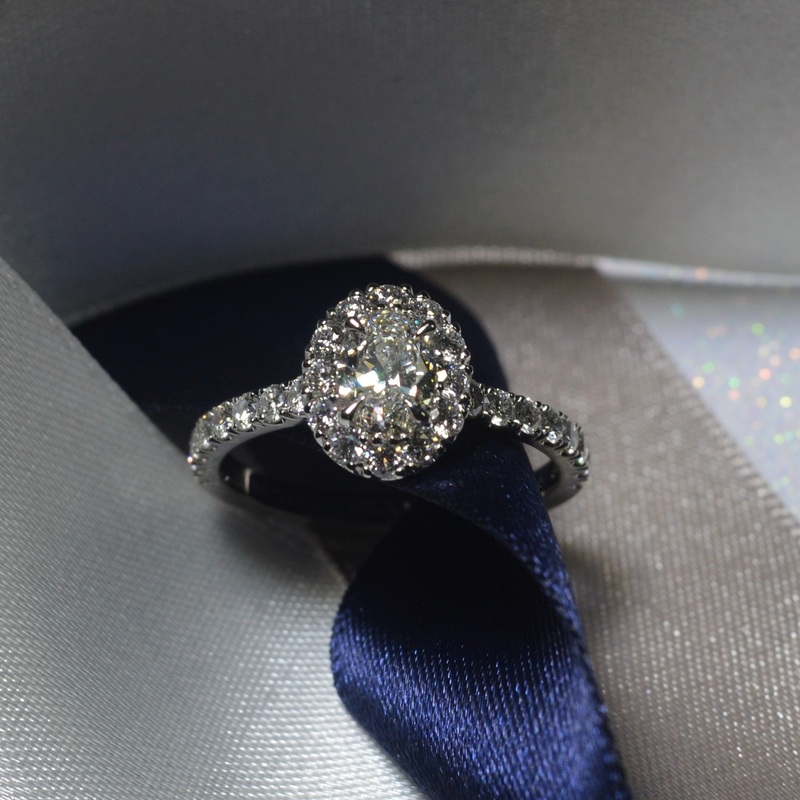 A new take on a classic cluster design, creating this spectacular look which would make the someone special in your life very happy indeed.